RS485 is an industrial standard for long dsitance, anti-interferrence and reliable communication. 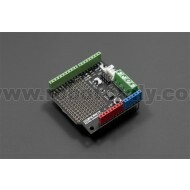 So we create this RS485 Arduino shield, especially designed for the Arduino controller board. 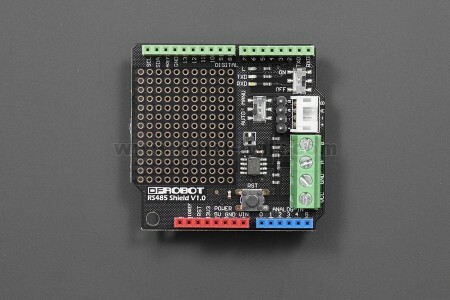 It converts UART/Serial protocol to RS485 protocol. 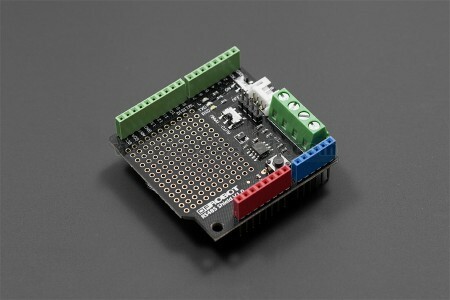 This board allows Arduino access to industrial standard protocol easily. 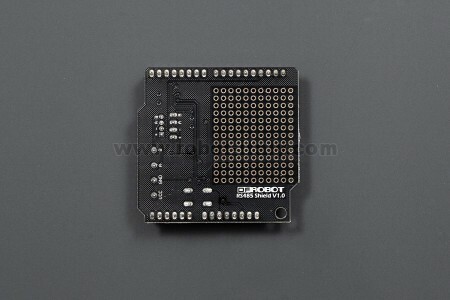 This is a breakout board for the SP3485 RS-485 transceiver IC, which will convert a UART serial stream to RS-485.